Greeteengs, my dearest men & women. Yes, I spelled "greetings" that way on purpose. 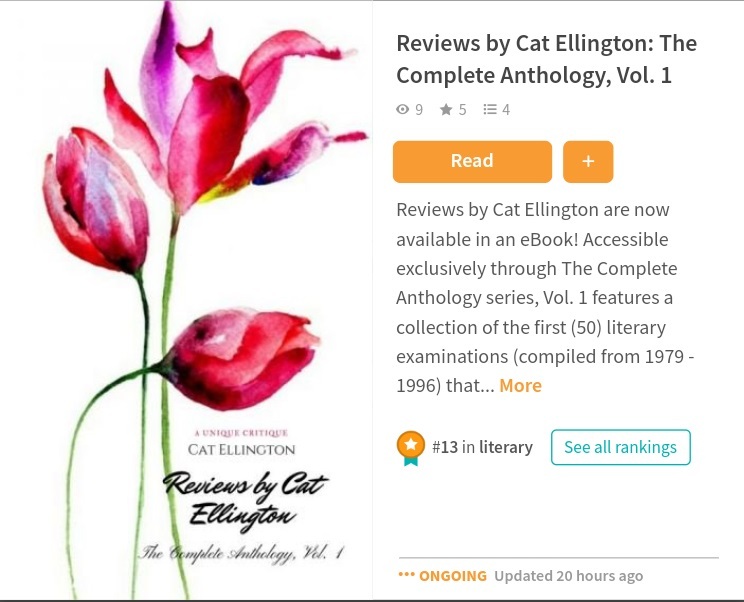 This post is to inform that after spending only a single night on the Wattpad platform, Reviews by Cat Ellington: The Complete Anthology, Vol. 1 was awarded its first Wattpad ribbon today, ranking at #13 out of 88 in literature. Wow! 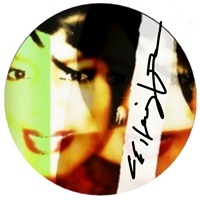 Thank you to all of those who have thus far voted for my creative baby—the same being the book itself. I do appreciate your admiration of my written work despite the fact that only a brief sample of the dialogue was submitted. Thank you.